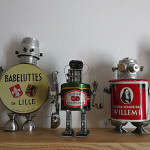 Works of art bring colors to our world and these works, are now one of the sustainable tool to help save the environment in the form of eco-friendly artworks like the Golzadart. 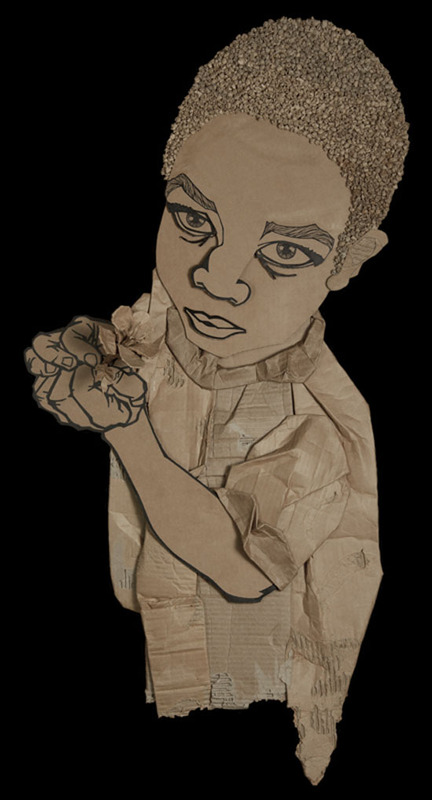 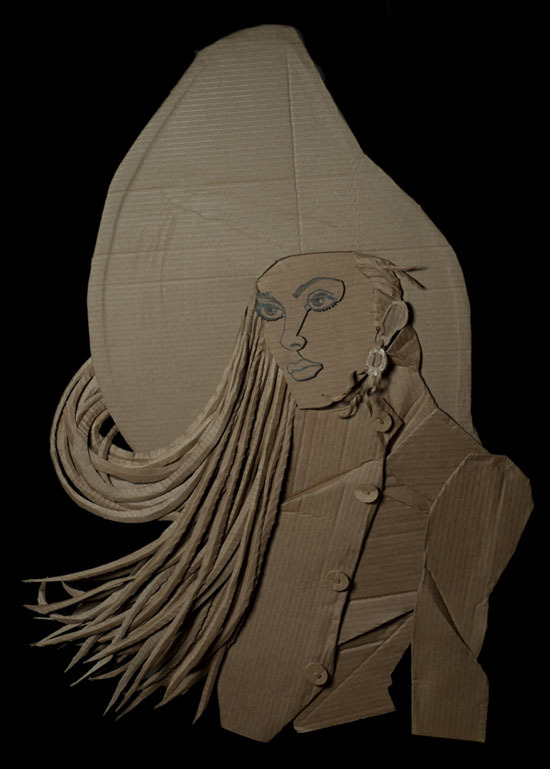 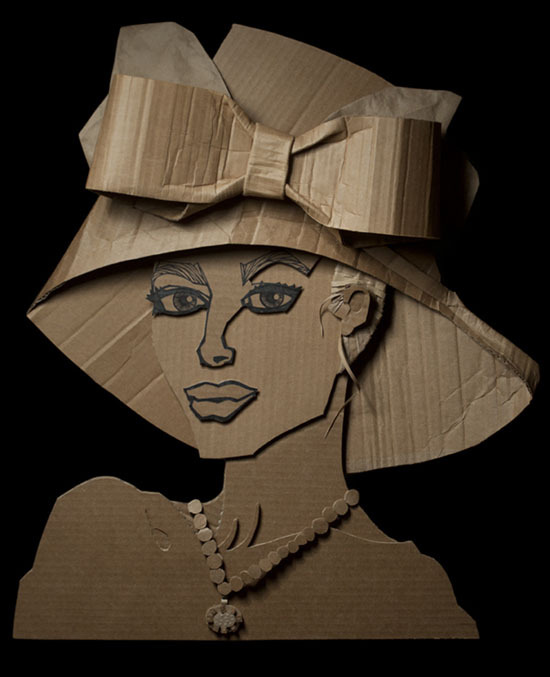 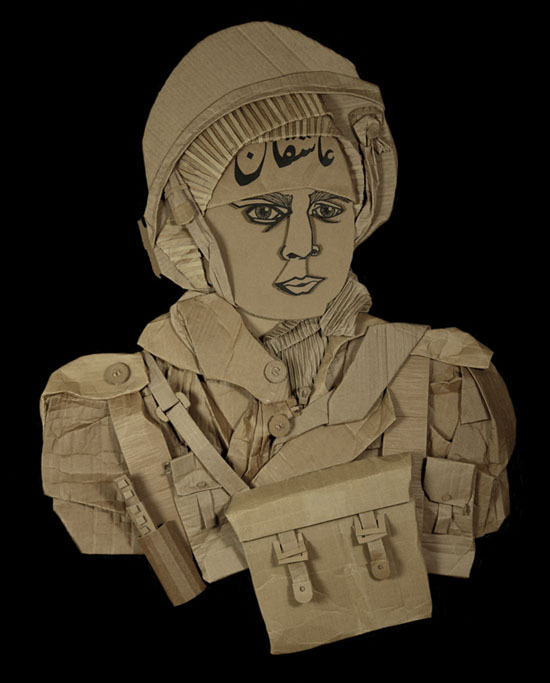 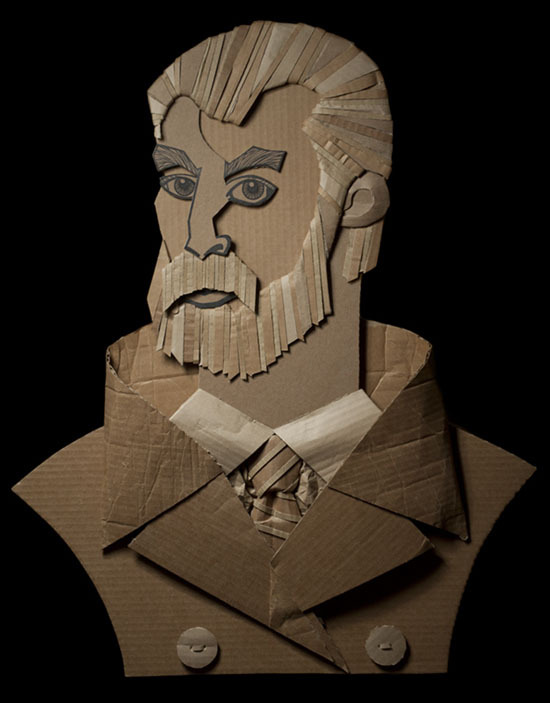 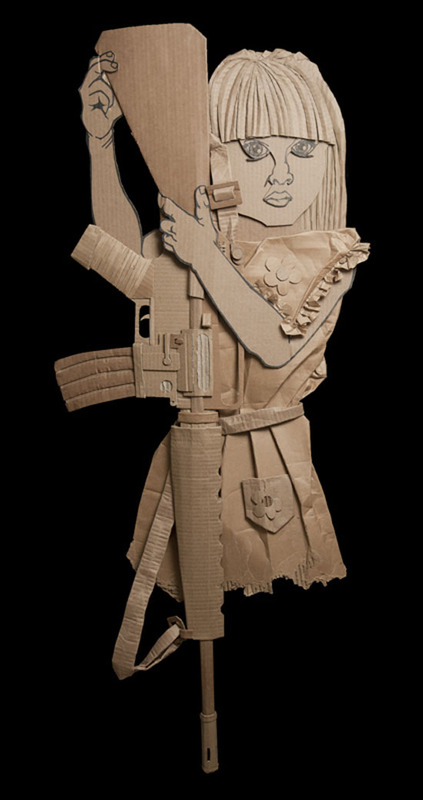 The Artist Ali Golzad makes us of discarded cardboard to create his eye-catching artwork. 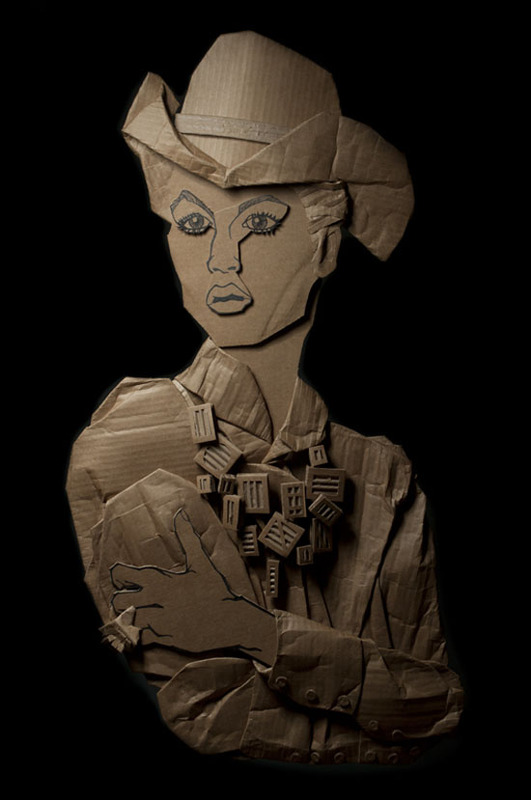 In hits masterpieces you will see works related to fashion, inspiring people, and images of the world’s situation like war, hunger and the like. 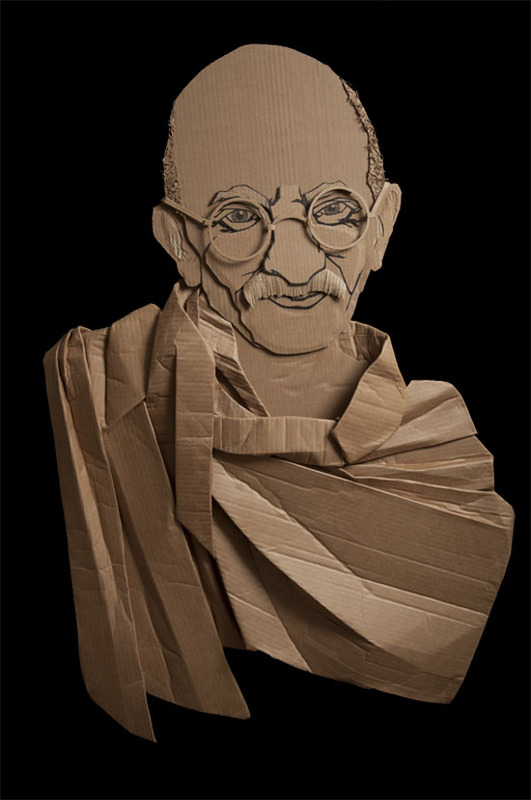 These wonderful pieces of art are made by Ali Golzad with the aim to invite people to create while caring for our planet. 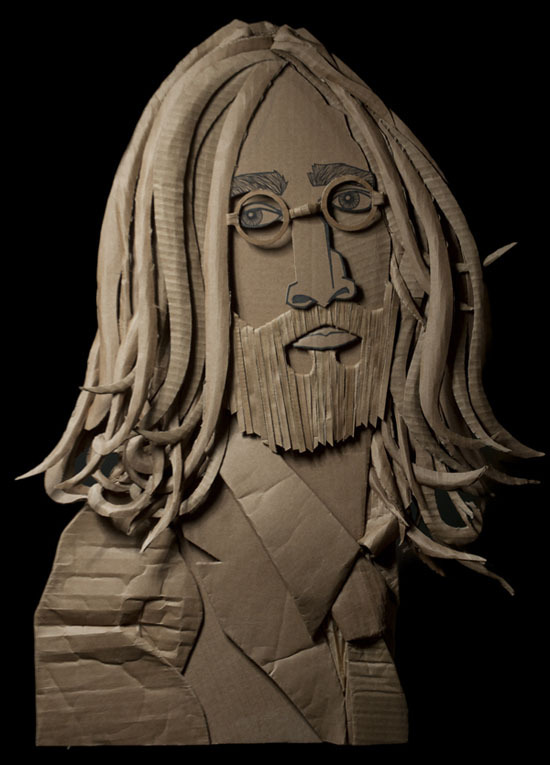 Golzadart is a great example and hope that it will inspire many artists, aspiring artists and more to make the most out of what we have without harming the environment. 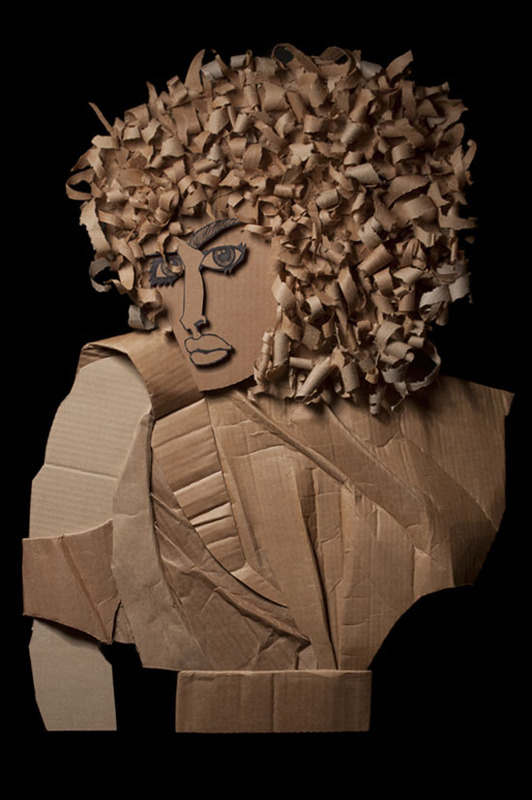 Congrats your work is fabulous. I am so proud of you.